Able Coil produces coils for various automotive applications. 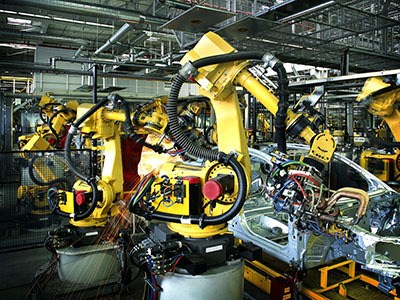 Our products are used in automobiles and the assembly lines that produce them. Our diverse manufacturing capabilities, stringent quality systems, and years of experience producing complex magnet assemblies make us well suited to serve this industry.